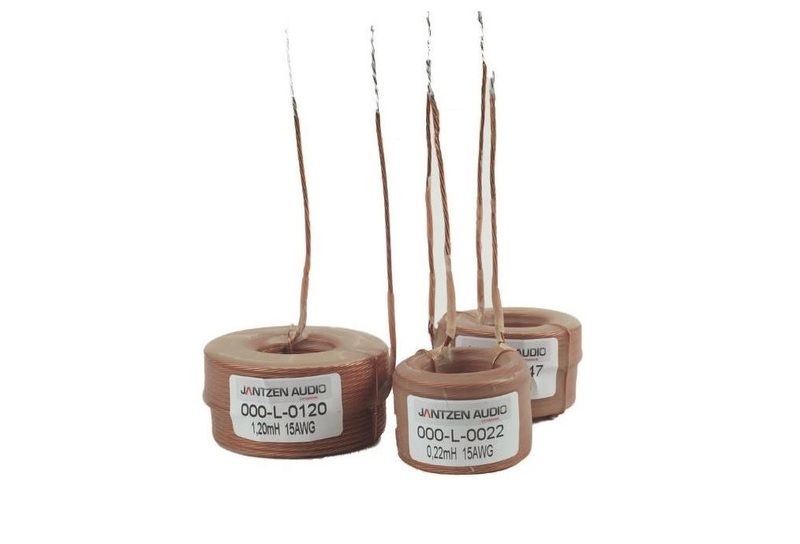 The Litz Wire Wax Coil offers reduced skin effect and lowered resistance, compared to conventional wire based inductors, which in turn offers more dynamic head room and clearer sound. We have impregnated our Litz Wire Coils in the same high quality wax used for the Wax Coil. Making the Litz Wire Coils wax impregnated offers a much firmer coil and secures the windings in place (eliminating microphonic effect).